Philip White’s performances center on a non-linear feedback system, which consists of a mixer and several homemade circuits. 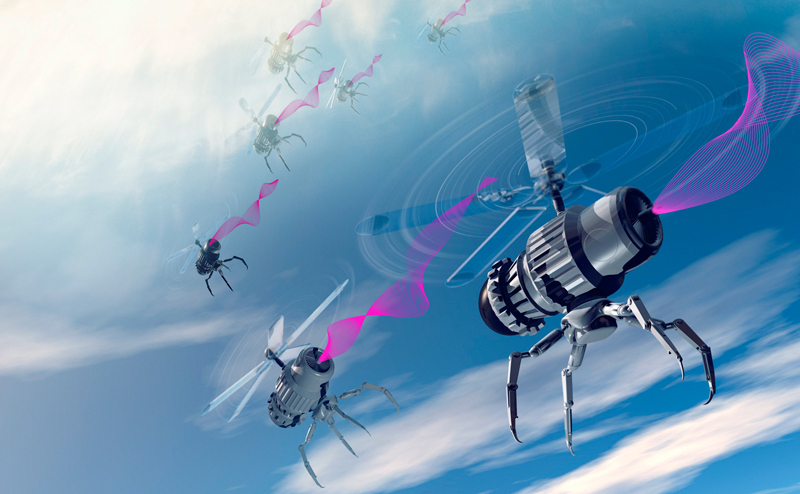 In addition to his work with analog and digital electronics, White has written extensively for chamber ensembles and created a large body of intermedia pieces that explore meaning in information transmission. He currently performs with Suzanne Thorpe (thenumber46), Chuck Johnson (with chuck johnson with philip white) Ted Hearne (Re we Who R We) Phillip Stearns, Jeff Donaldson and Taylor Levine. Recent performances/exhibitions include Diapason (NYC), ISSUE Project Room (NYC), The Stone (NYC), Sonic Circuits (DC), Redux New Media Festival (Charleston, SC), Galerie Neurotitan (Berlin), Princeton University, Bent Festival, In/Out Festival, NYCEMF 2010, Floating Points Festival 2010 and a featured spot on free103.9.org. He has performed with Toshimaru Nakamura, Gene Coleman, Kenta Nagai, ADACHI Tomomi, MV Carbon, Michael Schumacher and Nisi Jacobs. 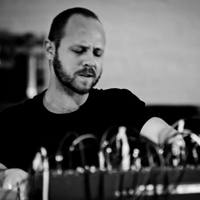 He has received grants form Meet The Composer and Electronic Music Foundation. He is currently an artist-in-residence at Harvestworks. 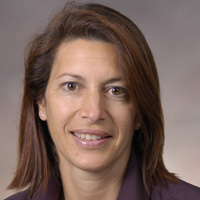 Paula Amato is an associate professor of obstetrics and gynecology at the Oregon Health and Science University who specializes in reproductive endocrinology and infertility. Some of her research explores the ways to reprogram aged, differentiated cells into pluripotent cells that can give rise to any cell type. 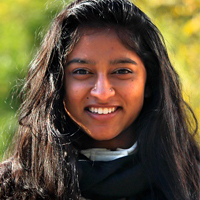 Shreya Amin, a senior at Manhattan Center for Science and Mathematics, has a knack for discovering and learning more about the world through science. 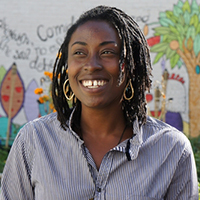 Yemi Amu is the owner and operator of Oko Farms, LLC, an urban aquaponics farm, education, and design company in Brooklyn, New York. Amu is the Farm Manager at the Moore Street Farm, an outdoor aquaponics farm developed by Oko Farms. Kurt Andersen is the author of two novels, the critically acclaimed bestsellers Heyday and Turn of the Century. His forthcoming book is called Reset: How This Crisis Can Restore Our Values and Renew America. 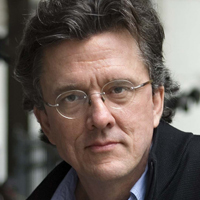 He is also host and co-creator of the Peabody Award-winning public radio program Studio 360. 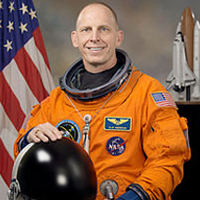 Astronaut Clayton Anderson (“Astro Clay”) applied 15 times before NASA selected him as an astronaut in 1998; he spent 30 years working for NASA as an engineer and astronaut. 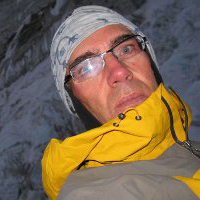 Robert Anderson has a message that resonates with audiences as he talks of building the smallest team to ascend Everest’s largest face, without oxygen.